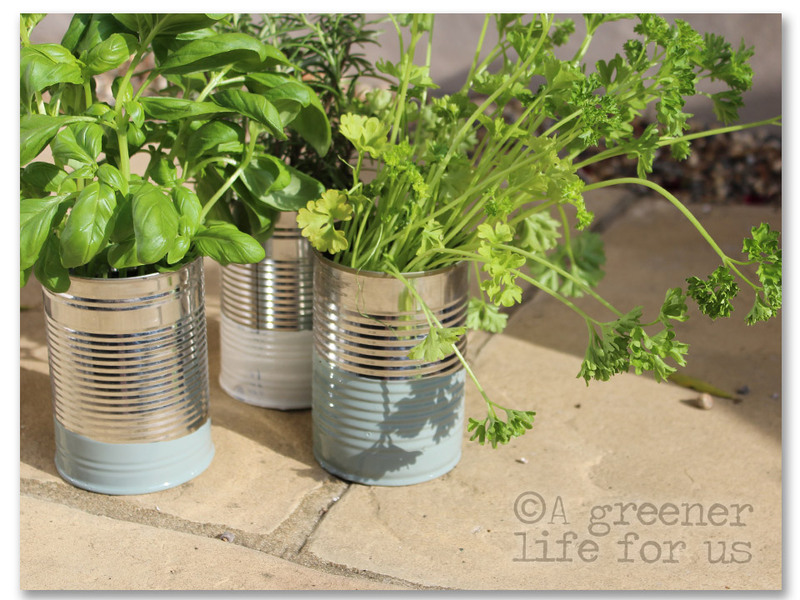 A quick one today – and a great way to re-use some old paint, and baked bean tins! So, on cat-feeding duty at the neighbour’s this week, and spotted LOADS of bean and soup cans, all washed and neatly stacked in her recycling. This could work just as well for pencil pots in the house, we really love these, they are so simple!! 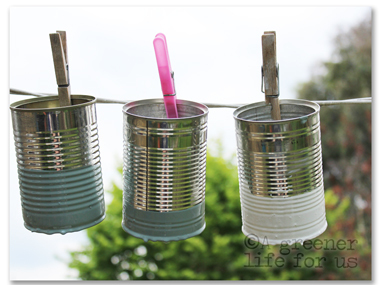 Other bean tin upcyling ideas here where KidsChaos has a FREE printable for the KICK THE CAN game! Now, better go and feed that cat!